One is never too young or too old to enjoy a Super Hero! As a child, my brother and I would watch the Batman™ and Superman™series together! As a Mom, I have shared the love of great Super Heroes with my children! 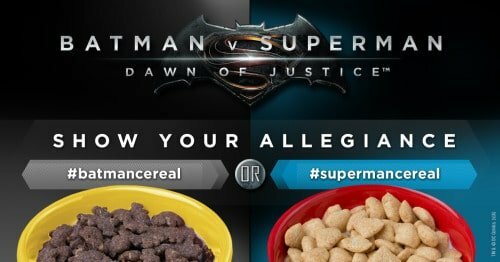 My older kids are adults now and are super excited for the release of Batman vs. Superman: Dawn of Justice which is being released on March 25, 2016! My youngest, is a Superman fan! 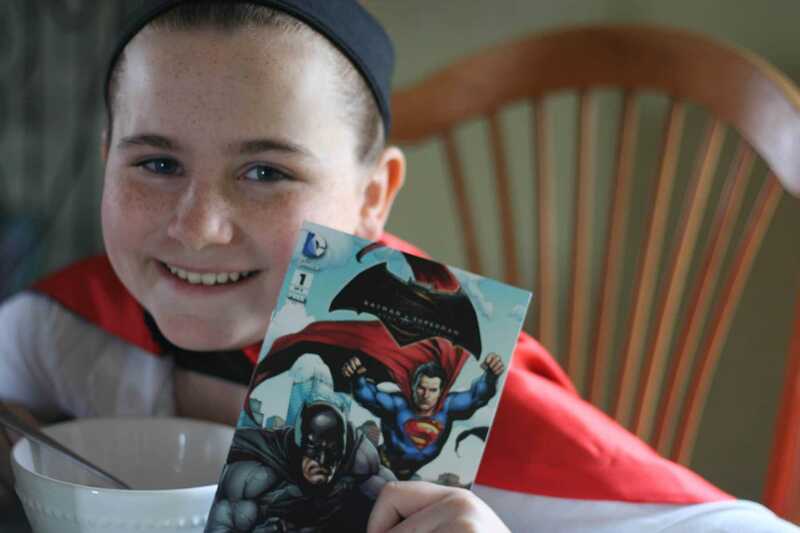 There is no question where her allegiance is when it comes to her Super Hero choices! I believe she has made her choice quite clear! 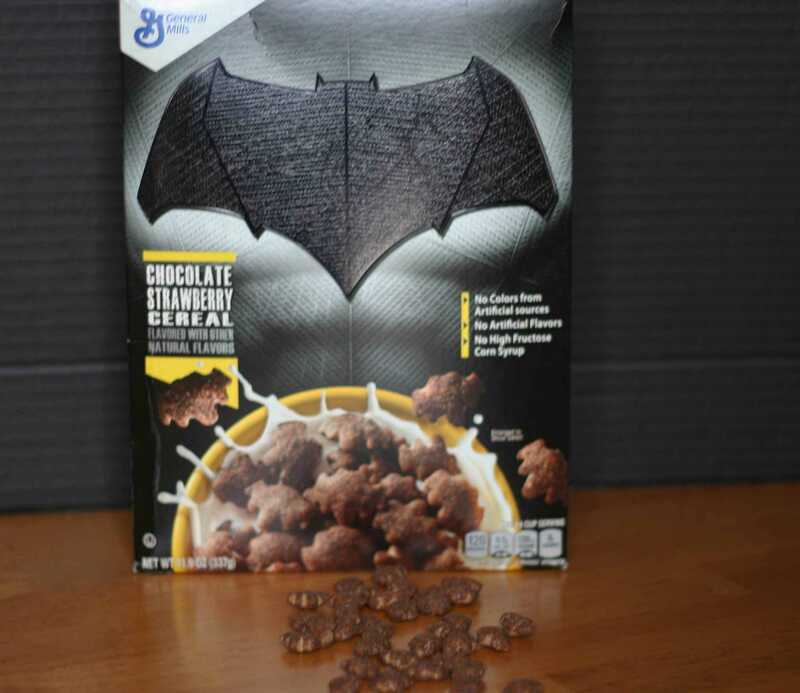 To celebrate the release of this movie, General Mills has launched two great tasting Super Hero cereals, Superman™ Caramel Crunch and Batman™ Chocolate Strawberry! I love all the Super Heroes and we all enjoyed both Superman™ Caramel Crunch and Batman™ Chocolate Strawberry ! I am going to remain neutral! #superheroescereal! I have been waiting for this movie since forever! Cant believe there are cereals with their logos! I want them nooow hahaha! 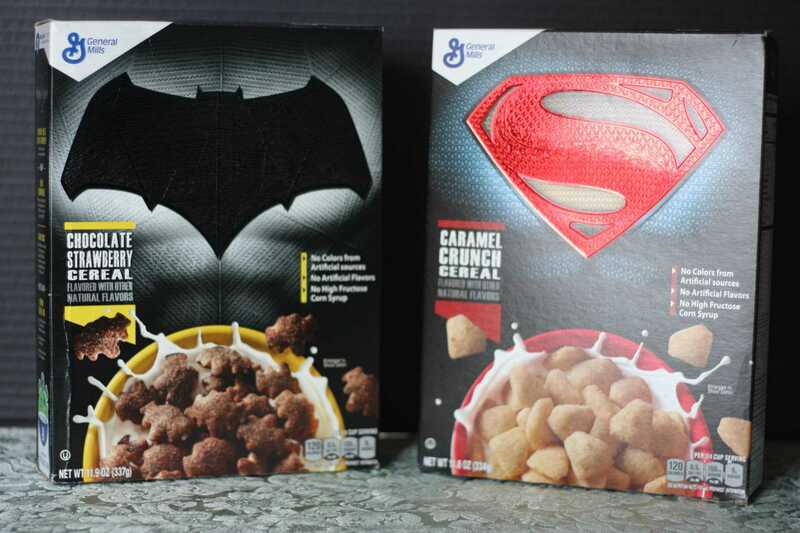 Even though I am not a kid, I would totally eat these cereals! I’d love to see Batman vs. Superman: Dawn of Justice in theater but I doubt I’ll get to. We rarely go to the movies these days. I’m blown away that the ingredients are pretty good. Thought they would be full of artificial ingredients! We went to the cinema the weekend and this film was being advertised. It was only a matter of time before big brands were going to start marketing them. I don’t know whether I would prefer the caramel or the chocolate ones! My kids are a huge fan of them. I’m sure they really can’t wait. These are great and healthy too. And, the characters used will make the kids get attracted to these food items as well. Wow strategy! Woah looks awesome although not sure how I feel about Ben Affleck as Batman? Looks like great cereal. 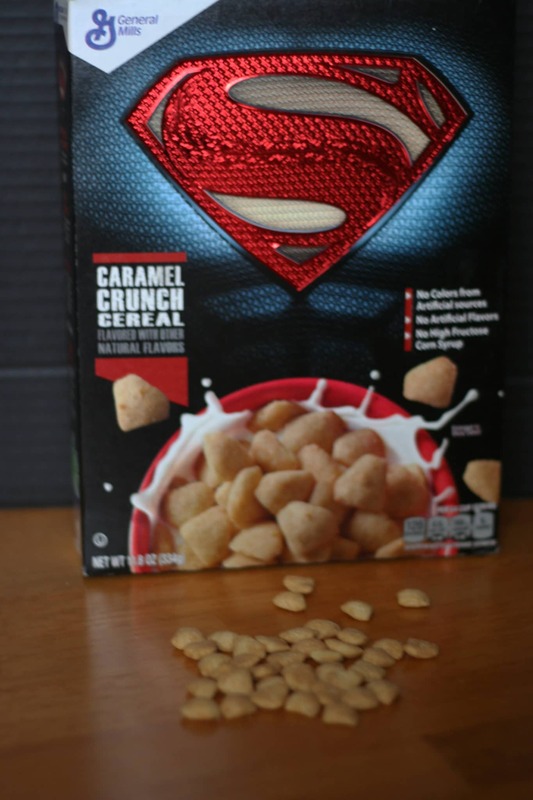 My kids would totally love the superman cereal. I am not a big cereal eater and don’t have children at home so I will miss out on this. That’s so cool! I love the flavors of the cereals too. That really something kids would look forward to everyday. YUM! My kids would love these…they are 2 and 6 and definitely in the superhero phase!! How fun! 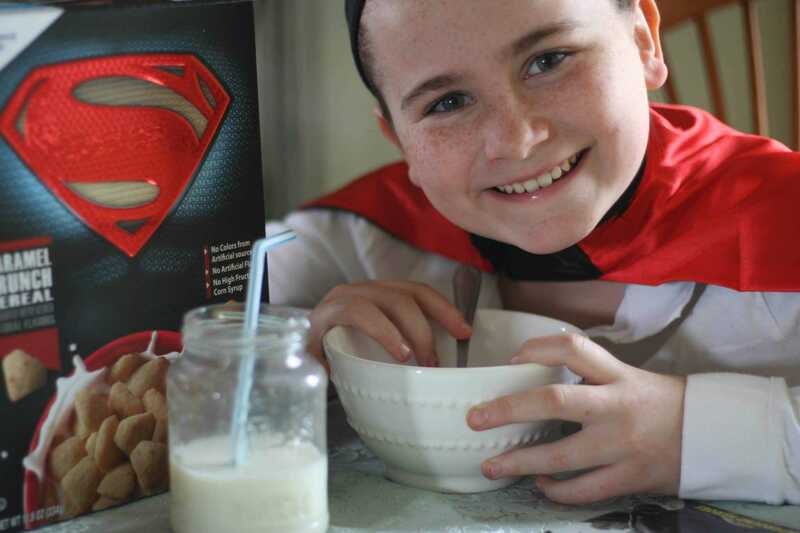 Having boys, super hero cereal is definitely a winner in our house. My son would love this cereal! I haven’t seen these in the stores as yet. My boys love both of these super heros. I dont have a favorite. I had no idea that these were out! We are BIG Superman supporters in our house, so I am going to pick up a box of that.